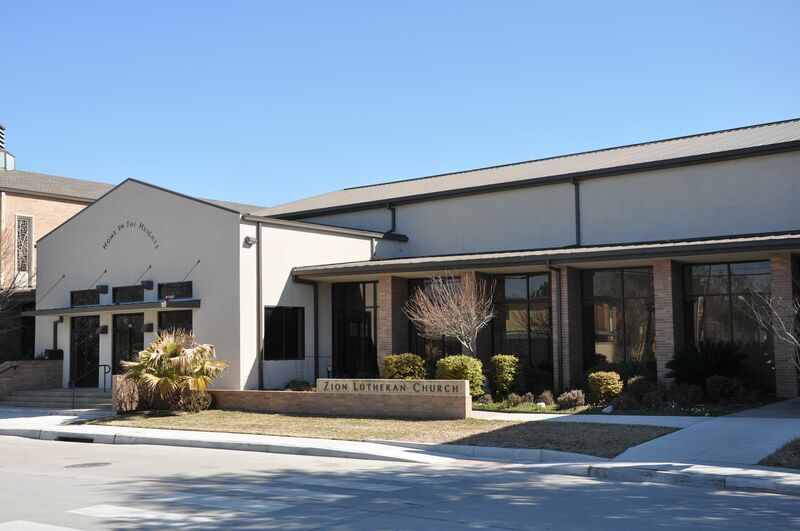 The focus of this project was to consolidate the activities of the Preschool, Fellowship, Administration and Sunday School into a single facility, from a collection of outdated and substandard buildings on church property. 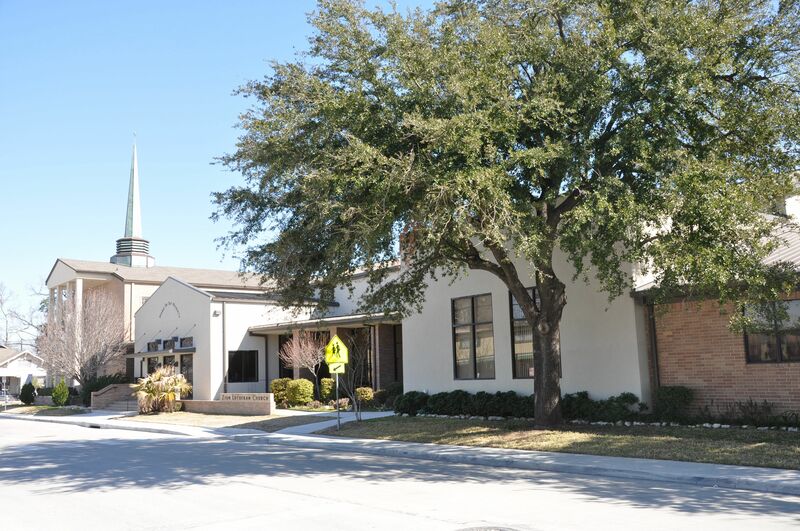 The resulting 22,000 SF expansion, is linked to the existing Sanctuary via an expanded Narthex, and provides a range of flexible spaces that can fulfill a variety of functional requirements over the course of a single day, or liturgical year. 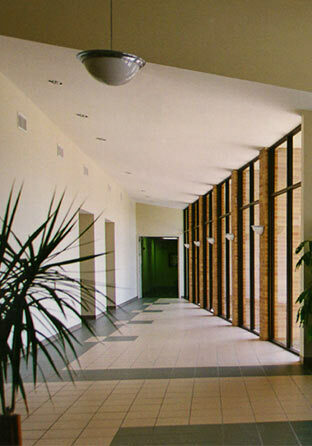 The resulting facility is highly efficient, productive and economical, employing pre-engineered metal building technology for the framing, with a mixture of brick and stucco cladding compatible with the Sanctuary. 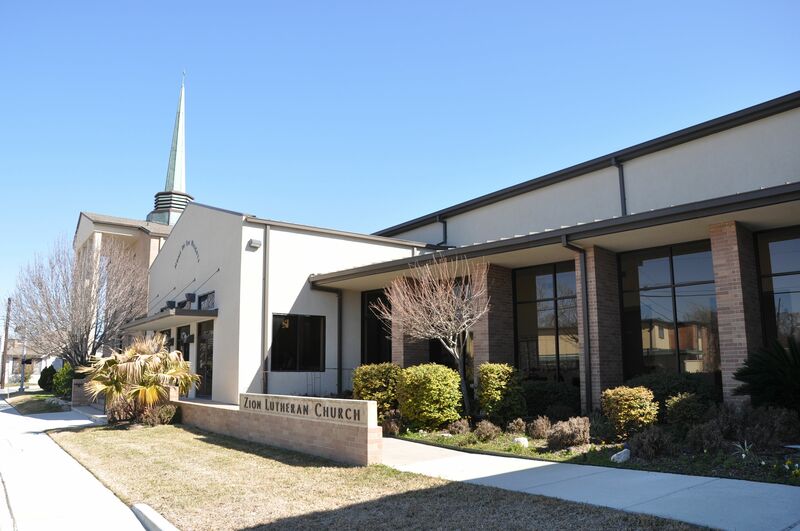 Best of all, it has enabled an aging, shrinking congregation to revitalize itself and become relevant to a new generation of Heights residents. This project was designed in a joint venture with our friends at Natalye Appel and Associates.